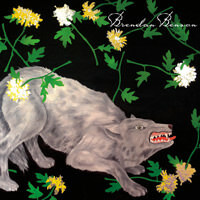 Indtast din e-mailadresse for Brendan Benson relaterede nyheder & opdateringer. 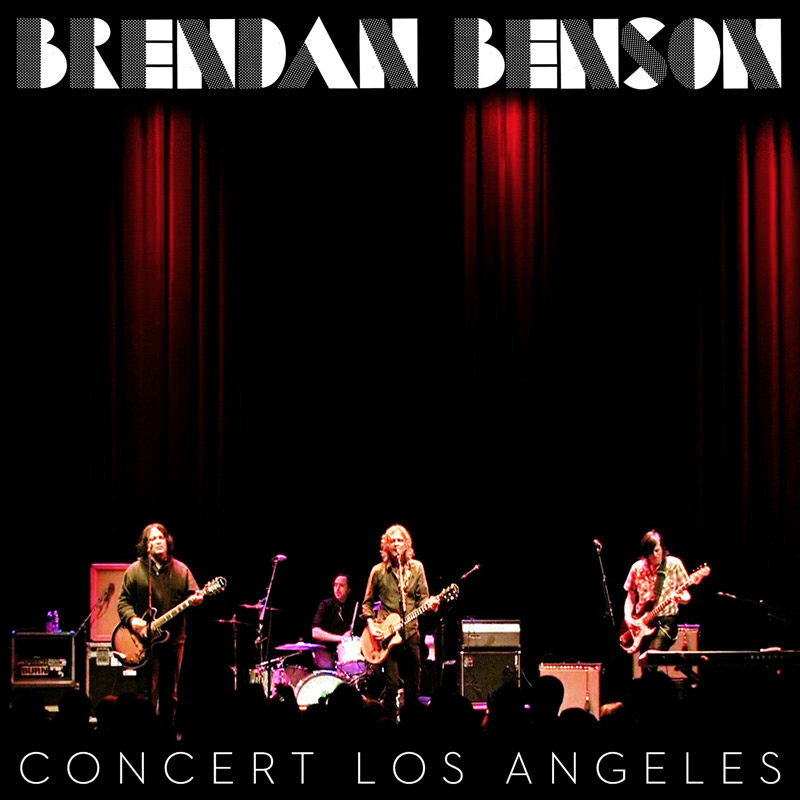 The Brendan Benson Concert Los Angeles live album is out now on Lojinx, available exclusively via Spotify in Europe. 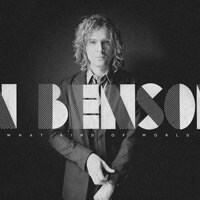 In the Winter of 2010, Brendan Benson toured the United States backed by musicians Brad Pemberton (Ryan Adams, The Pinkhearts), and Jonathan Auer and Ken Stringfellow, both of The Posies and Big Star. 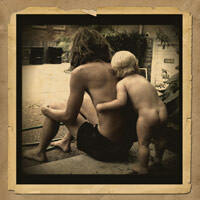 In the final days of the tour, director Myke Adams documented the Los Angeles show with a multi-camera HD shoot. 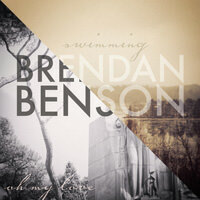 The resulting film, from which this album originates, is similarly titled Brendan Benson Concert Los Angeles and will be released Summer 2012. 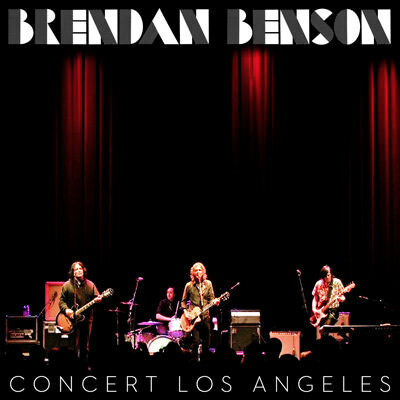 The Concert Los Angeles tracklist features a host of beloved Benson classics plus one track from Benson's fifth solo album What Kind Of World.